This page has all the details about our event facilities. Click the buttons below for photos and pricing information. 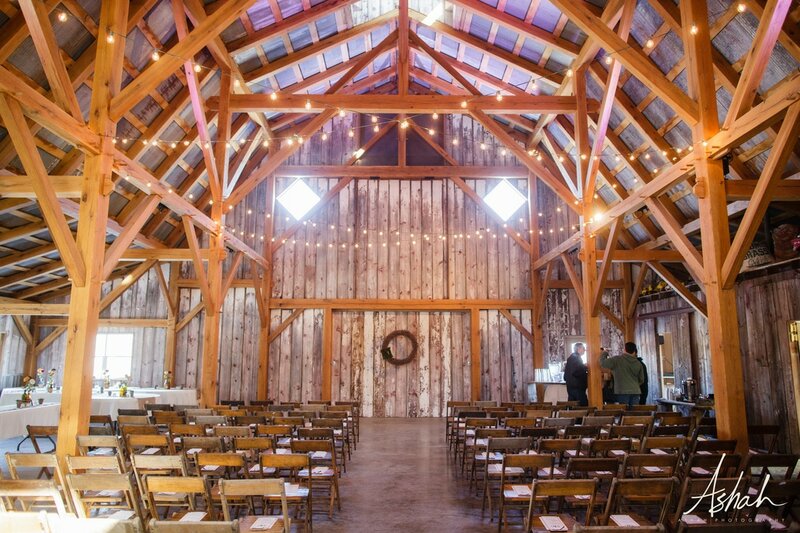 Our barn is 4500 square feet and accommodates approximately 250 guests. 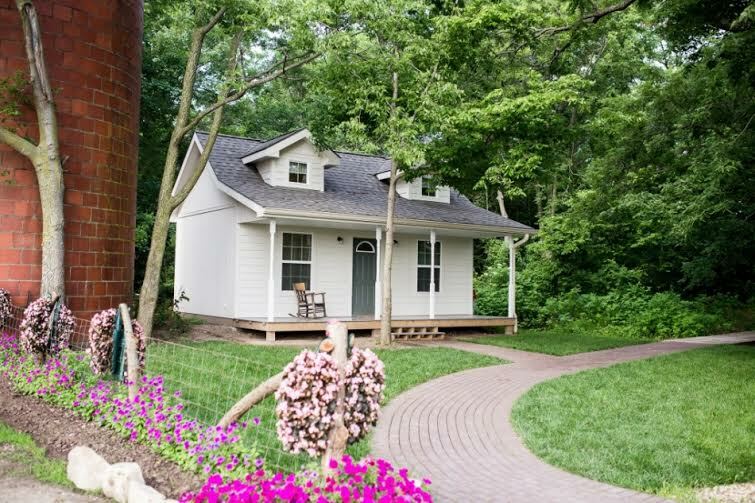 It is rectangular shaped and is oriented on the property with the front doors facing the south. In the warmer months, we open the sliding 12 foot wide doors at the front and back and let the fresh air in. In the cooler months, the large doors are sealed with windows and a storm door so your guest can enjoy the radiant heated floor to stay cozy and warm. 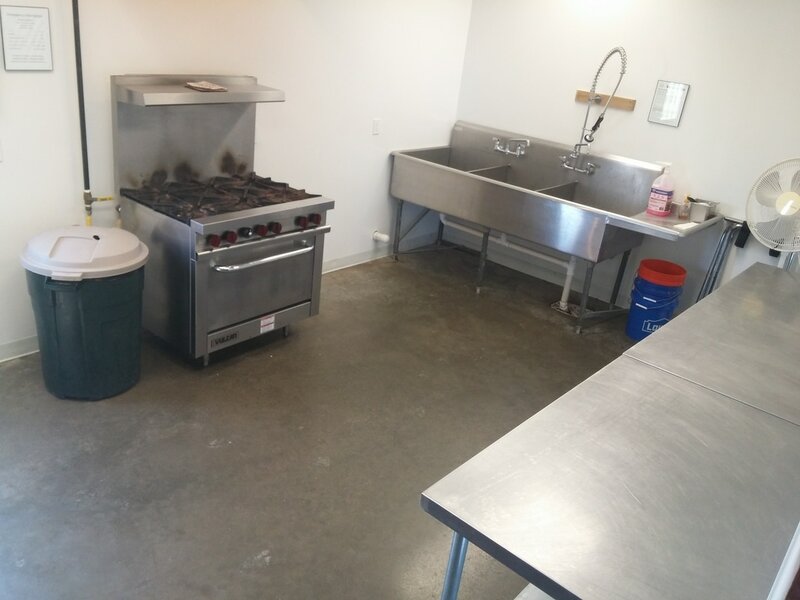 The barn is also where you'll find the kitchen and restrooms. We have ample parking, and ask that all vehicles of guests and vendors remain on the gravel parking surface (and off the grass and brick patio). We will provide parking attendants to guide arriving guests beginning one hour before your event. 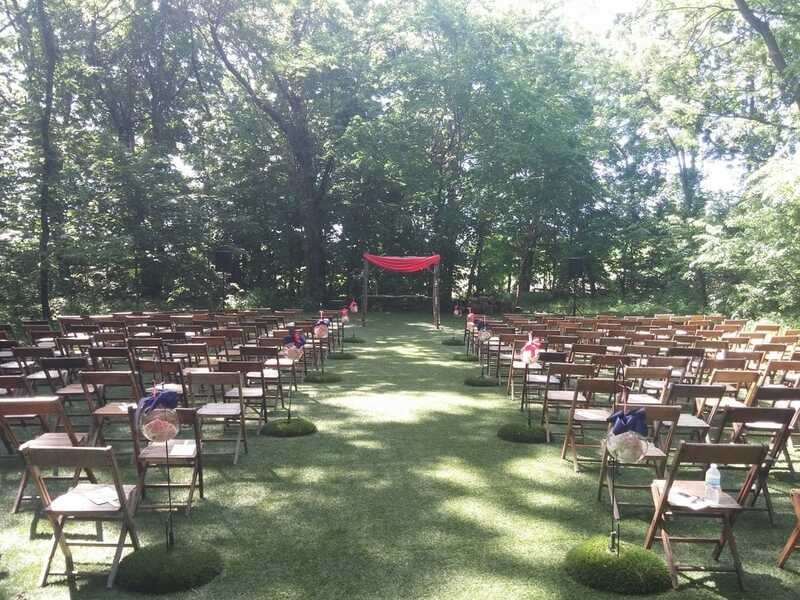 Our outdoor wedding lawn is to the west and is accessible from the barn via a brick-paved walking path. This natural area is surrounded by a grove of trees and is carpeted with a durable synthetic turf that looks like grass. There is no electrical lighting here and therefore it is a daylight only location. We provide electricity to the wedding lawn if your event requires it for audio purposes. The Bridal House is located half way between the barn and the wedding lawn on the same brick path. This small climate-controlled building provides a private dressing area for brides and bridesmaids. Indoors you'll find lighted vanity mirrors, a full-length dressing mirror, sinks and a private bathroom. All our tables and chairs are available for use as part of your booking. 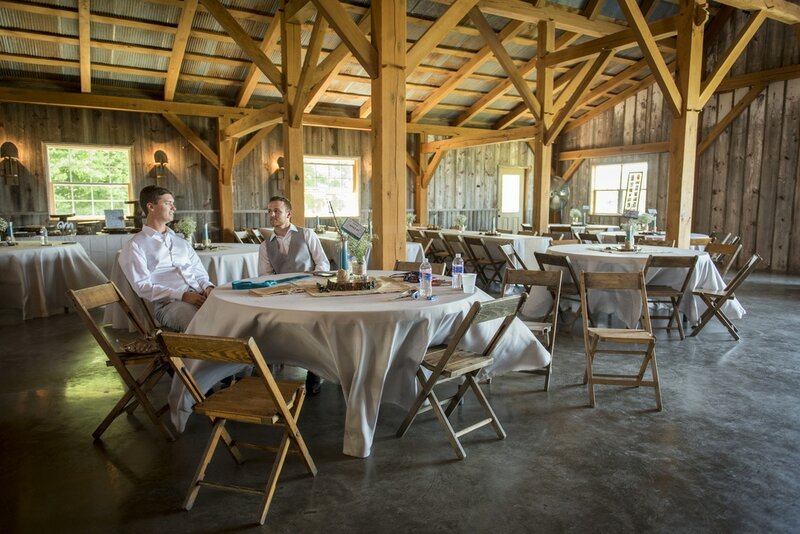 Inside the barn, we provide 12 (60”) round tables and 21 (8’x30”) rectangle tables and 250 wooden folding chairs. All of these tables and chairs can be used inside the barn only. We also have an additional 250 wooden folding chairs for use at our outdoor space. Sample floor plans and a blank floor plan are available below for you to download. Our caterer's kitchen features plenty of space and essential appliances all ready for use as part of your booking. 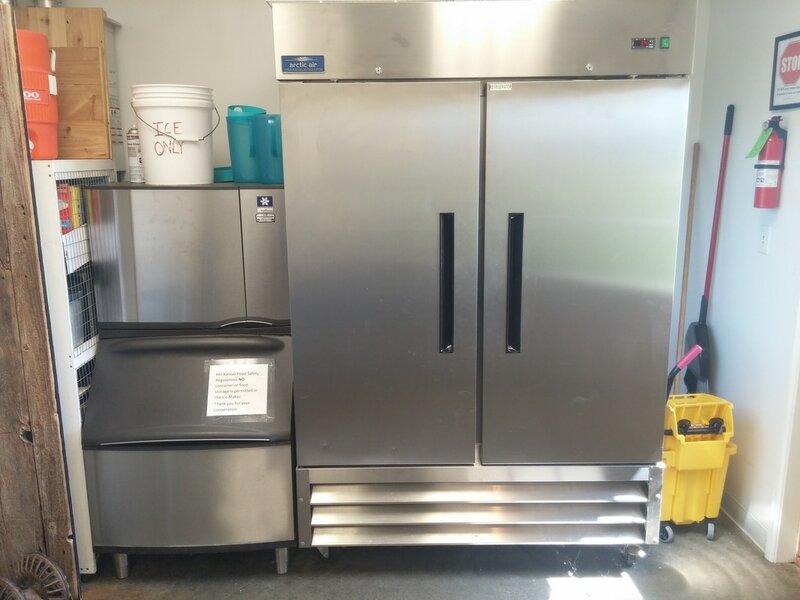 These include a commercial refrigerator, a commercial natural gas oven that is 36" wide and has a six-burner range, an 8' long stainless prep table with shelf space underneath, and there is a large sink with three deep bays and a commercial ice machine. Additionally there are plenty of electrical outlets, with each pair on dedicated circuits. Schwinn Produce Farm does no catering or food service of any kind. Our clients are welcome to prepare and serve the food, or we will be happy to recommend catering options. 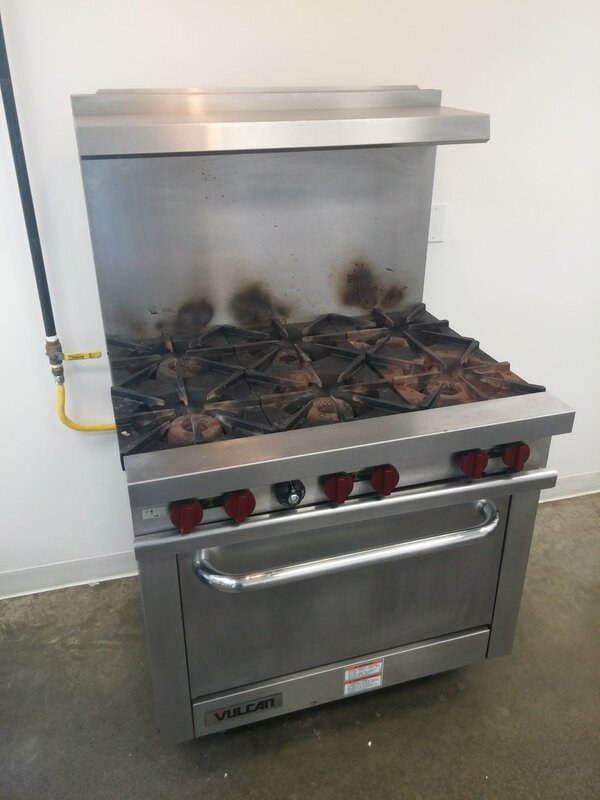 We kindly ask our clients to do a light cleaning of the kitchen after your event before you leave. A Schwinn employee will guide you through this quick and easy process. Click below for a blank floor plan as well as a couple sample floor plans.